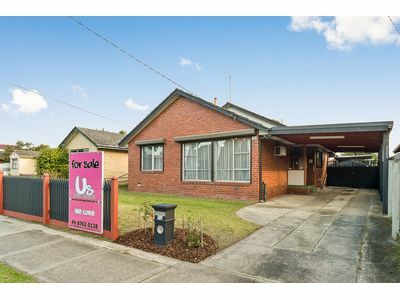 A Great Opportunity for the Growing Family In The Zone! 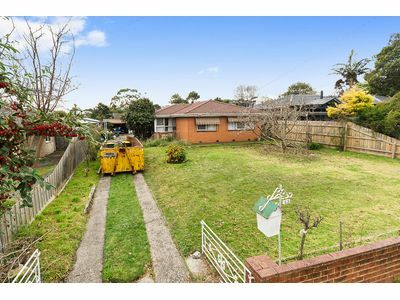 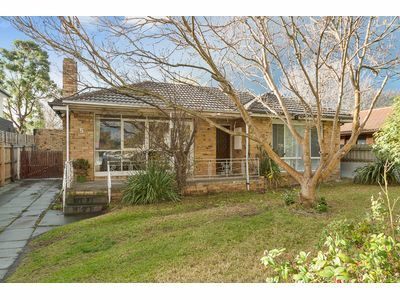 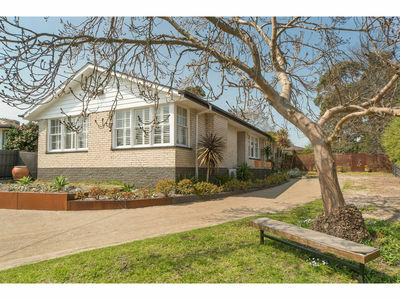 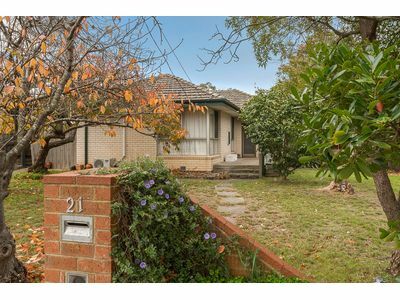 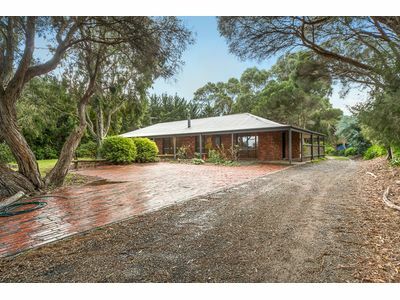 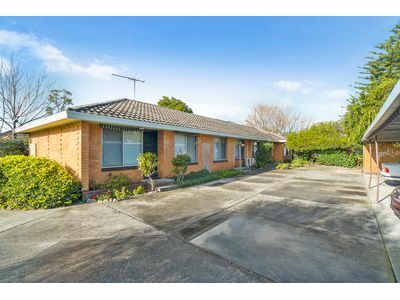 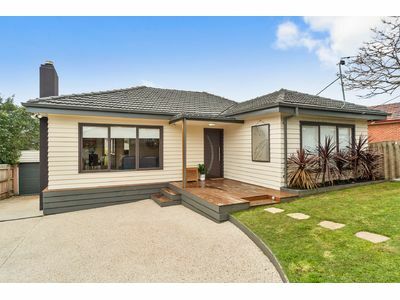 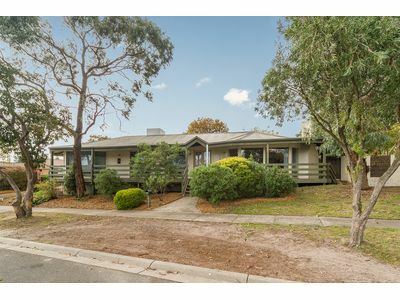 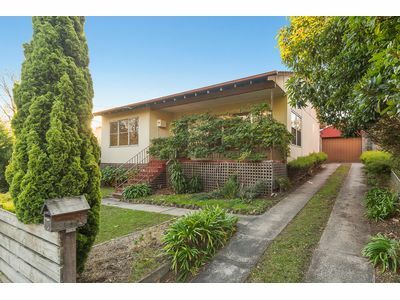 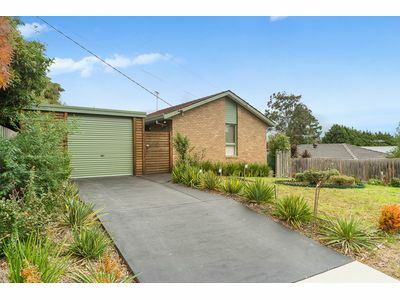 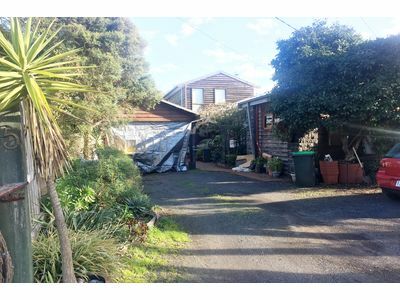 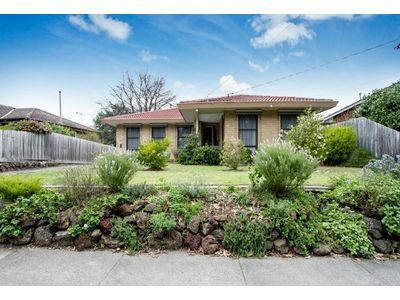 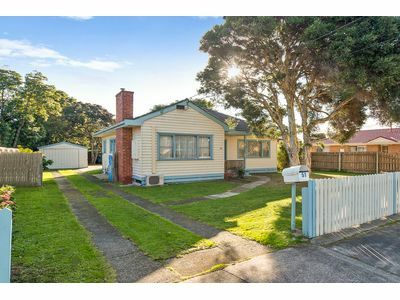 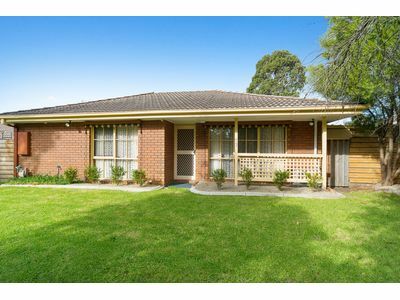 Standing proud on an allotment of approx 630m2 is this 1960’s classic weatherboard home, just a short stroll to the train station, Frankston CBD and one of the most beautiful beaches in Melbourne. 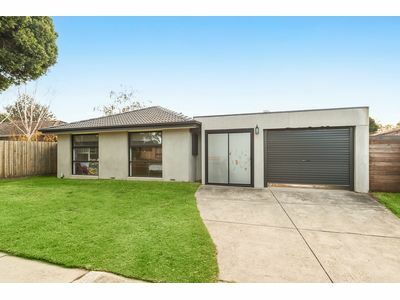 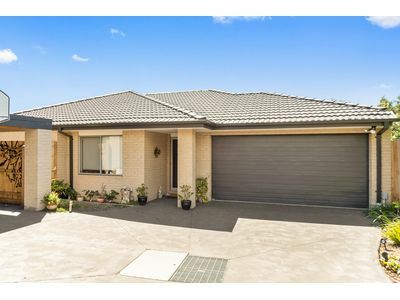 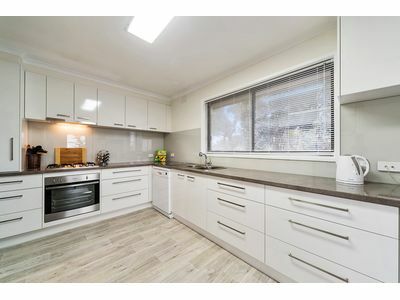 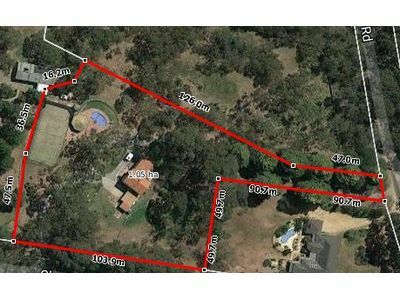 With views that will captivate you forever both day and night, this home is situated in the Frankston High School zone and is a short walk to the Stonecat's Football Club and Leawarra train station. 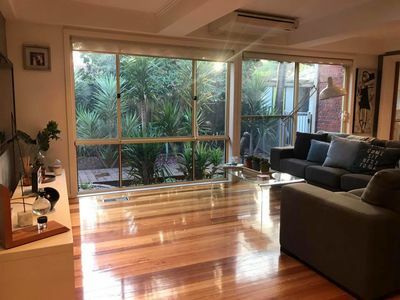 If You Are Looking For Tranquility, We Have Just Found It.